OLED-Display have done a head to head comparison of the Omnia 7 and Optimus 7, pitting the former’s 4-inch Super-AMOLED against the latter’s LCD-TFT screen. Their takeaway? Super-Amoled has a much better contrast ratio, better colours, and is much better in direct sunlight. 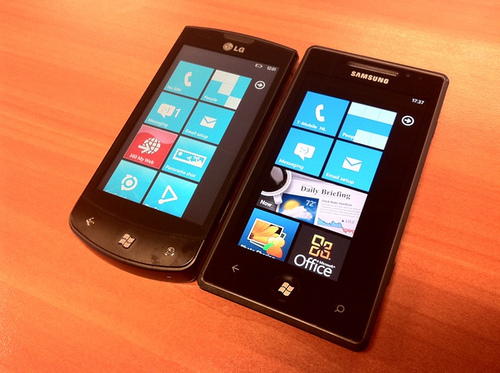 Microsoft want Amoled for all Windows-Phone-7 smartphones but the OLED demand at the moment is to high. Hardly a surprising result, and it’s good to see AMOLEDs holding their own in direct sunlight, a problem that the technology has previously battled. If it boils down to the screen, AMOLED is definitely the way to go.